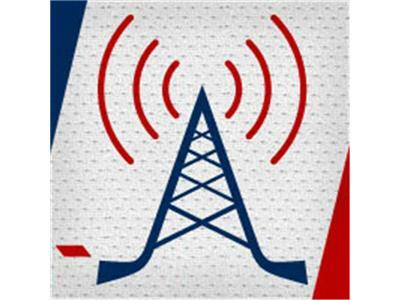 If you liked this show, you should follow Japers Rink Radio. 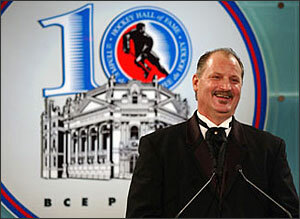 Pepper and Russell join you for a special Friday show where we welcome to the show NHL Hall-of-Fame defensemen Rod Langway. Rod joins us as he will be promoting an NBC Sports and Versus event taking place in Washington, DC later today. 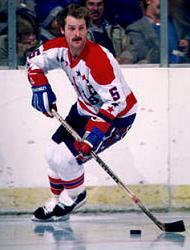 We'll also talk with Rod about his time with the Capitals and the NHL playoffs.